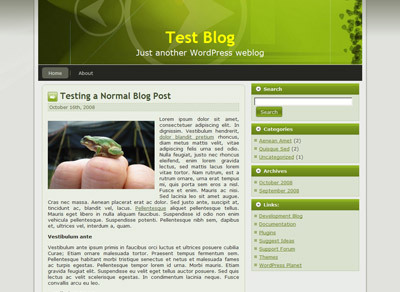 Small_biz_green is an elegent 2-column, professional looking free WordPress theme. It’s a perfect theme for small business blogs and persnal blogs. 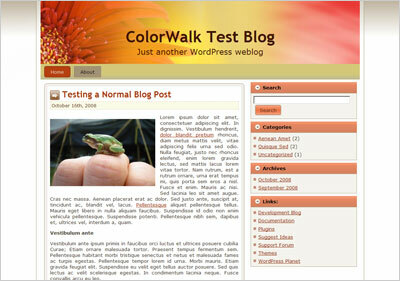 This WordPress theme can be downloaded from here for free. Flower4u is an elegent 2-column, professional looking free WordPress theme. 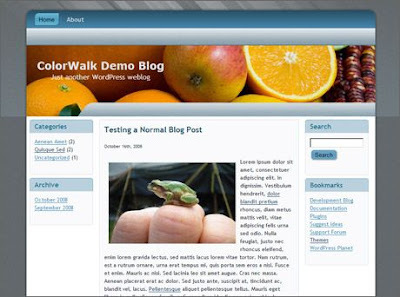 This WordPress theme can be downloaded from here for free. One way to attract links to your website or blog is to submit your site to web directories. Another benefit of directory submission is that with more incoming links to your site your Google pagerank will be boosted. One of best web directories is Best of the Web Directory (BOTW). If you are interested in submitting your site to BOTW, you can use the following promo code (coupon) to save 20%. This BOTW promo code expires on October 31st, 2008.